Looking to strengthen your University’s reputation as an innovator? 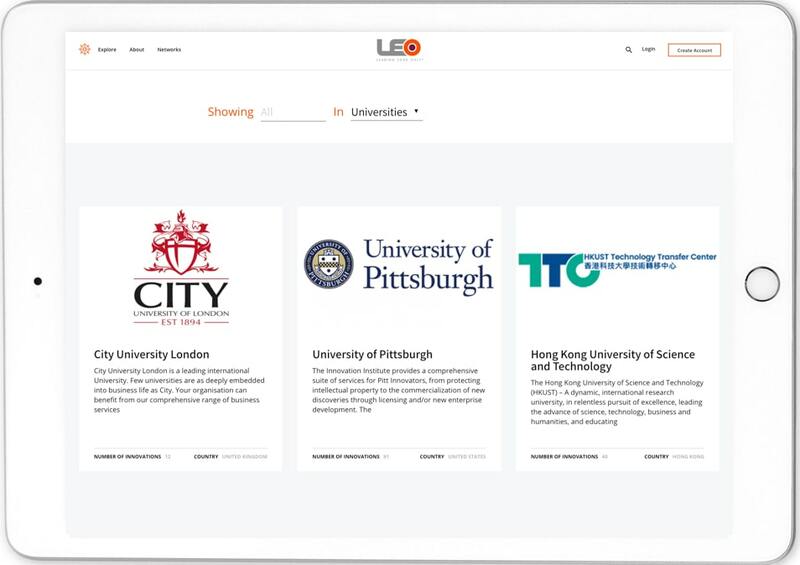 A University Portal rapidly connects every one of your institution’s innovations to hundreds of innovation-hungry corporates in the LEO Global Innovation Marketplace. It repeatedly engages them with automatic updates from you and strengthens your reputation by showcasing your experts and their credentials. Start your University Portal and get your institution noticed today. Demonstrating your institution’s prestige requires a lot more than a static list that corporate innovation-seekers can simply choose not to visit! Instead, you need to be sure your innovations are persistently in the corporates’ field of vision and associated closely with the other reputation-enhancing achievements of the experts who developed them. This is why you need your own University Portal on LEO’s Global Innovation Marketplace. expertise into the world’s only Global Innovation Marketplace. 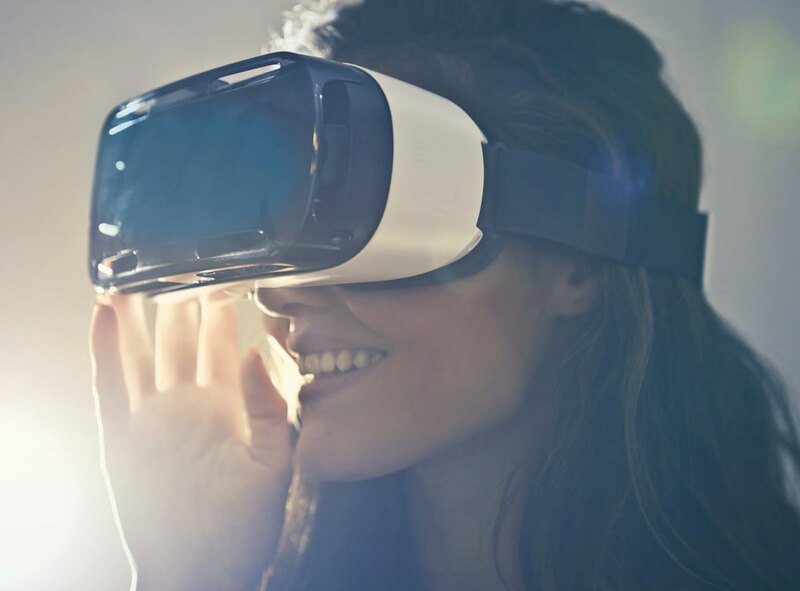 It makes you findable (and contactable) by hundreds of corporate innovation-seekers, including FTSE 100 and Fortune 1000 companies. Your LEO University Portal automatically notifies corporates of your innovation updates, constantly attracting and renewing their awareness of your institution and its innovations. Why entrust your institution’s reputation to LEO’s Global Innovation Marketplace? Your University Portal helps strengthen your institution’s reputation, because experts’ profiles drive interest to your innovations and innovations drive interest to your experts’ profiles. It reinforces innovation with credentials. 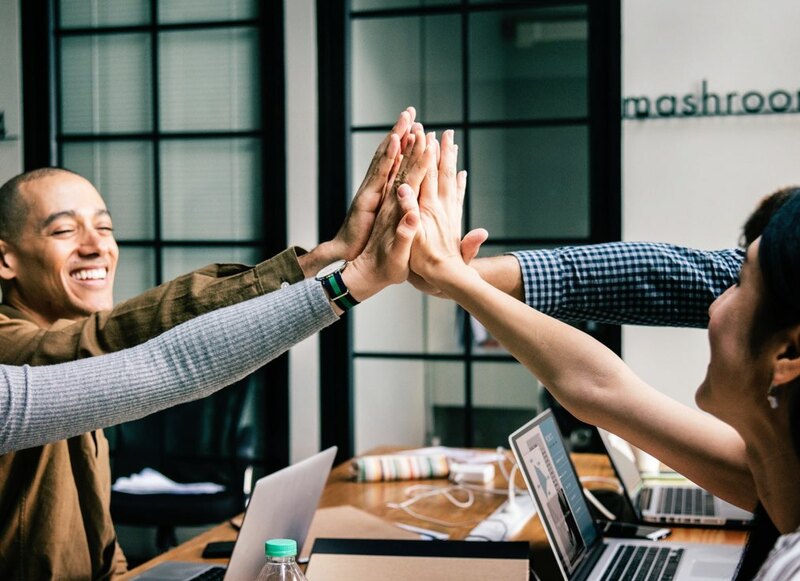 Your institution can secure more corporate interest for more innovations, significantly boosting departmental efficiencies and technology transfer performance. You’re permanently on the corporates’ radar - they can follow each and every innovation in your University Portal to receive automatic push notifications for every update you make to them. Looking to find a solution?